Here at Decks R Us, our goal is to enhance and improve your home or office building. In order to do so, and to help you create a space perfect for hosting or gathering, we offer custom patio construction for both residential and commercial buildings in the Pickering area. When you want to change your Pickering home or office from something you tolerate into the space of your dreams, allow us to help you get there. We are experts in deck construction, and you can always count on us to use the best in products and methods when we build a new deck for your home or office. 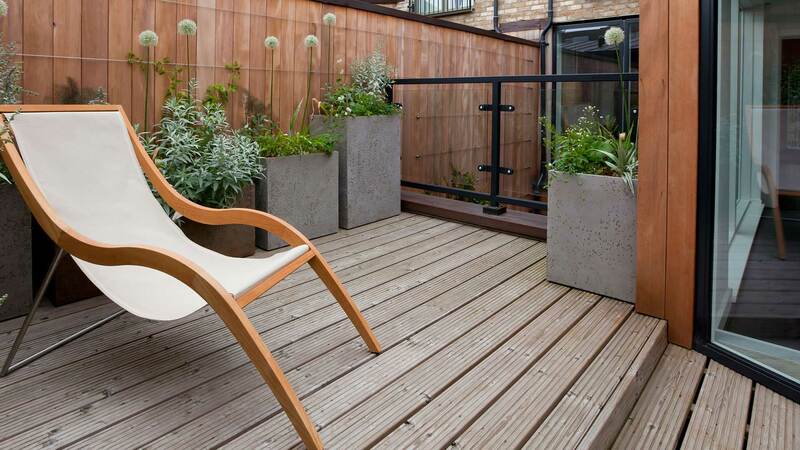 Don’t spend any more time watching your neighbors enjoy their patio and deck space when you could build your own. 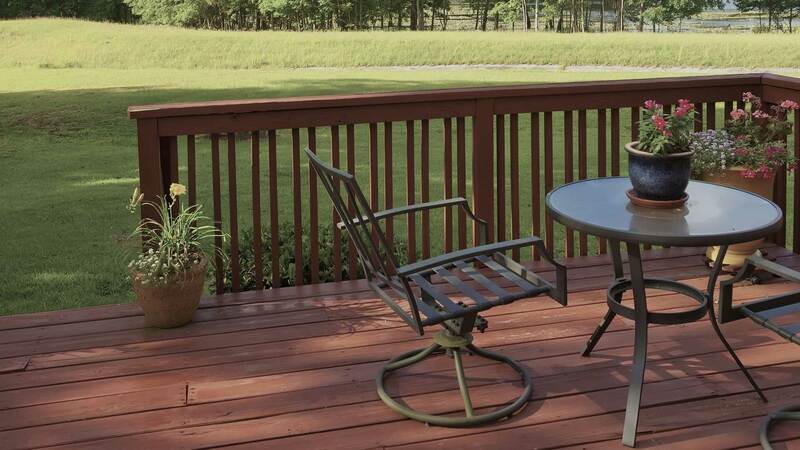 Your deck is the ideal place to relax and gather with your friends and family even as you enjoy the outdoor weather. As with any other important structure at your home, a deck requires regular maintenance and repair to ensure that the space is safe and functional for your use. 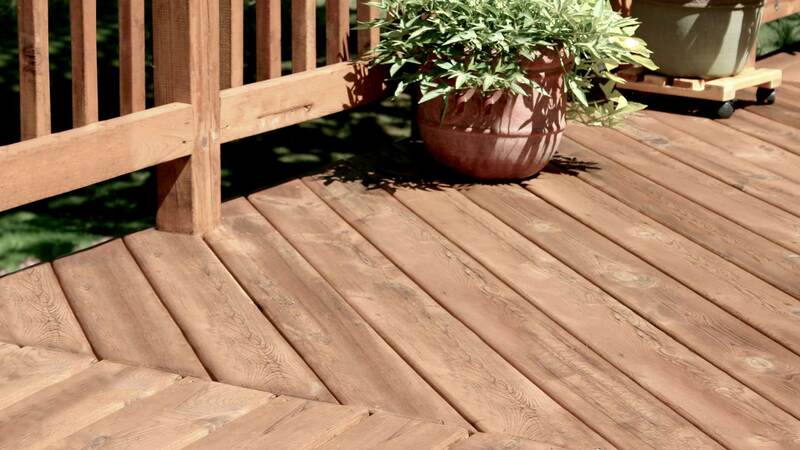 When you need deck repair or maintenance in the Pickering area, come to the experts you can trust at Decks R Us. Here at Decks R Us, we know that your home and office are your biggest investments, and things you are passionate about. As you put time, money, and energy into your business or house, it’s important that you care for the exterior appropriately. A new deck or patio can increase the value of your Pickering building quickly, and we are here to make sure it is done right. We consider ourselves artisans. When you contact us, we don’t give you a slapped-together patio made from parts you could find at Ikea. What you get is an authentic, handcrafted deck: customized to suit your tastes and meet your needs. Few materials provide as impressive an appearance as the exotic IPE wood from Brazil. At Decks R Us, we are proud to be the leading expert in IPE deck construction. With years of experience as the area’s premier deck construction company, we have the expertise and meticulous eye for detail to build the right IPE deck for you.